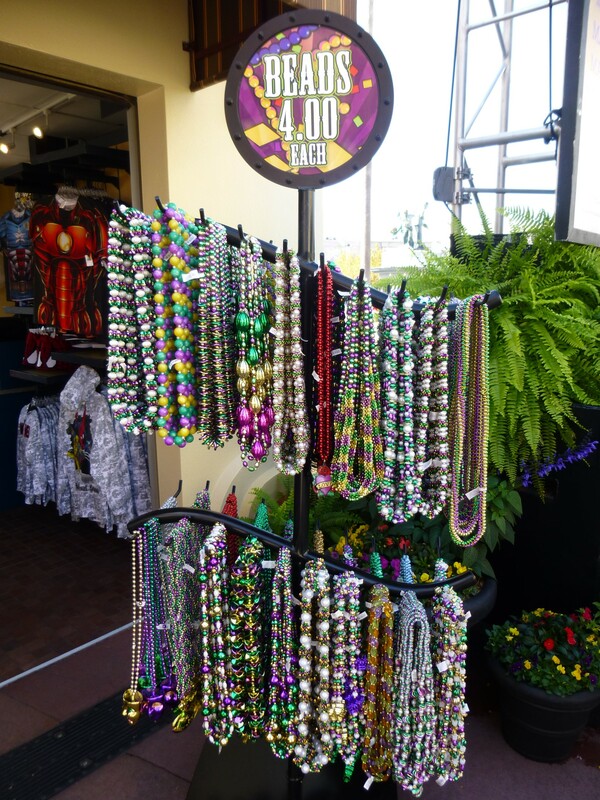 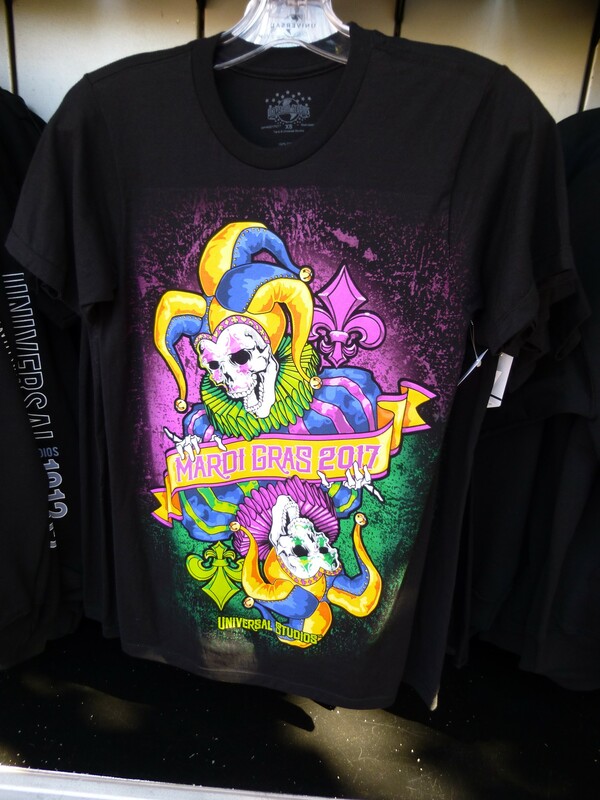 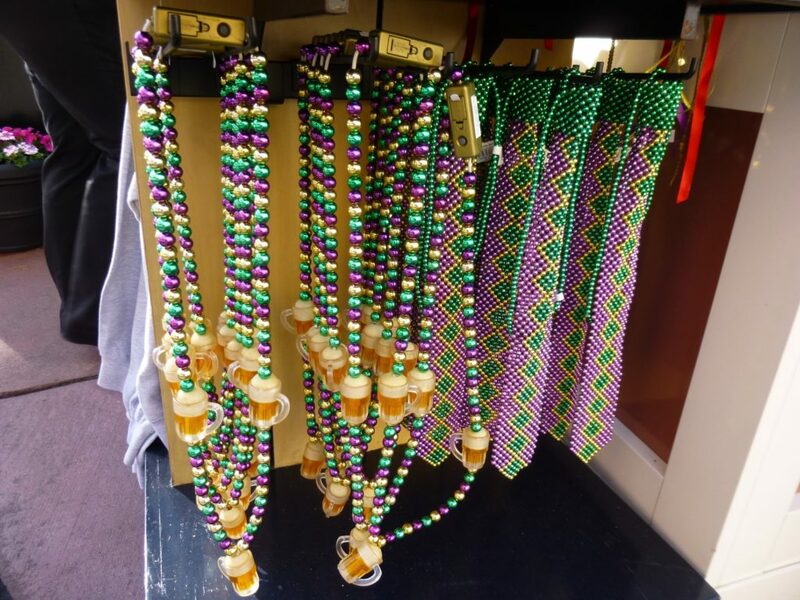 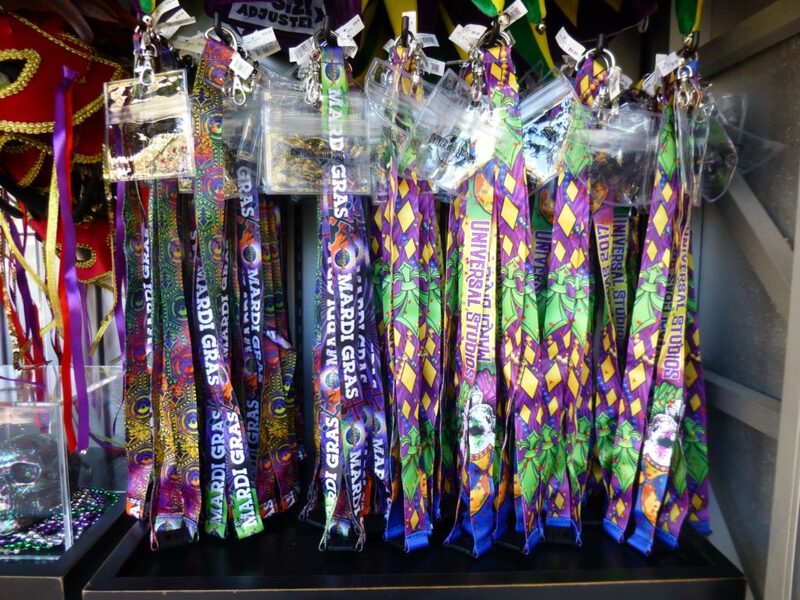 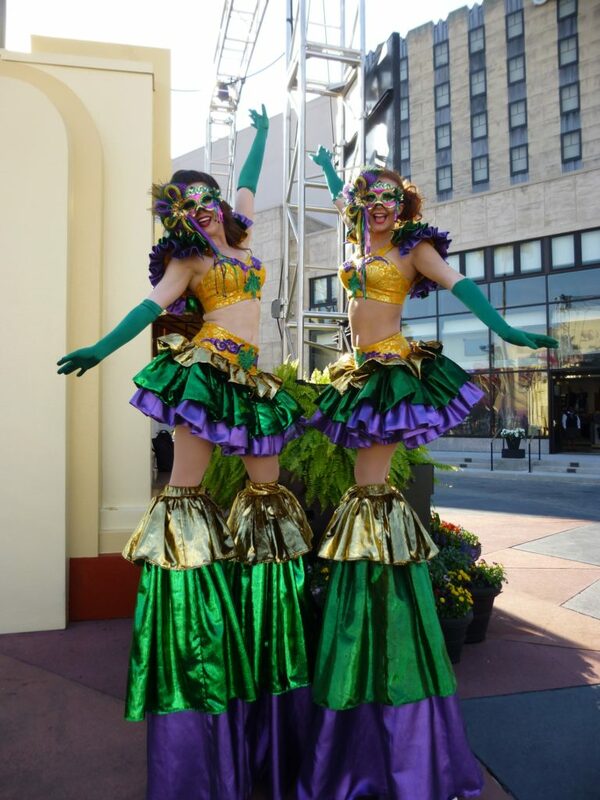 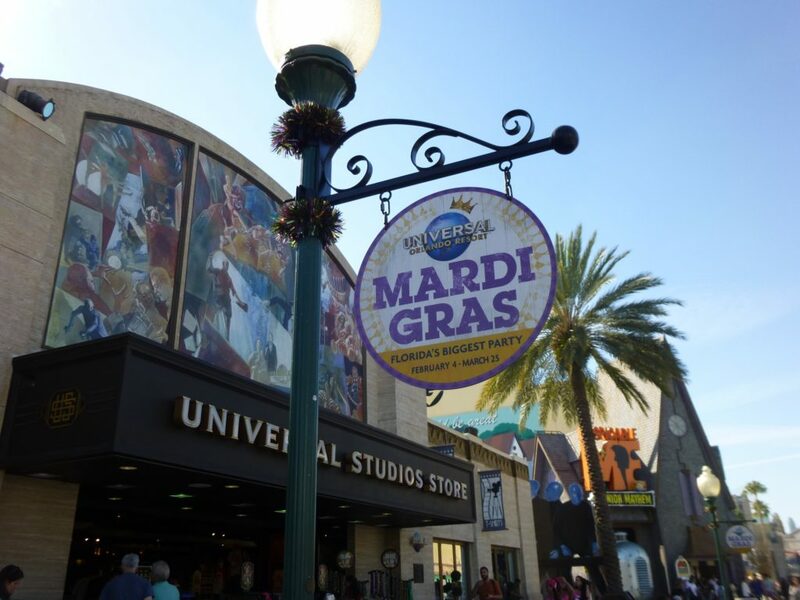 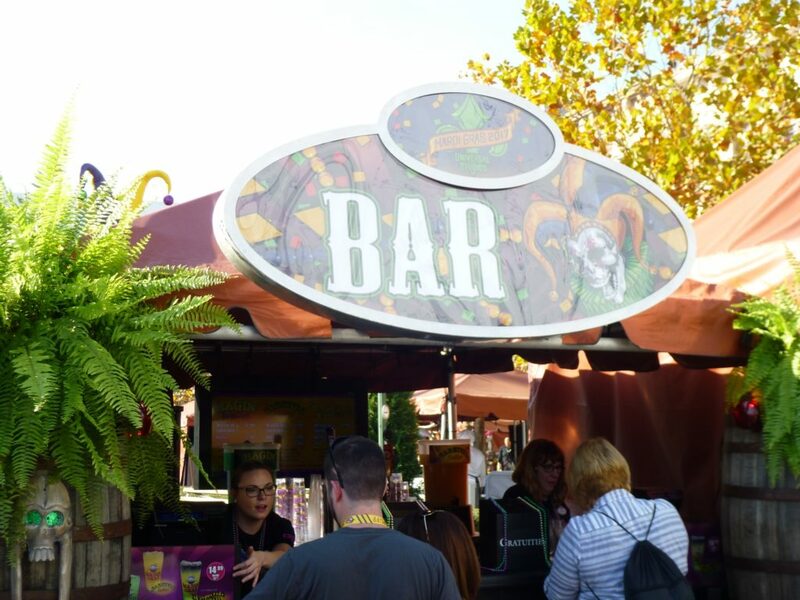 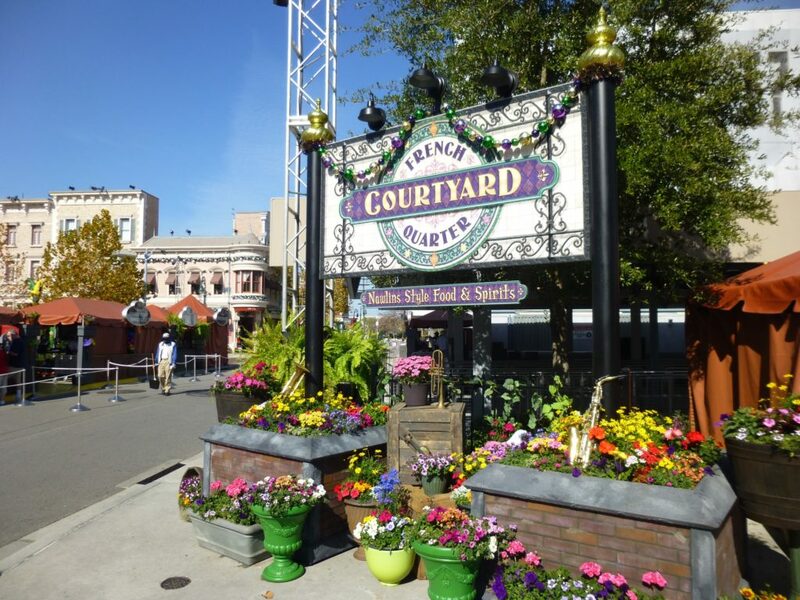 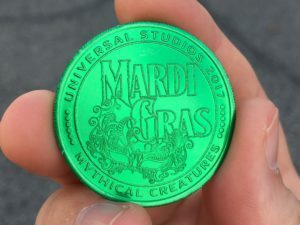 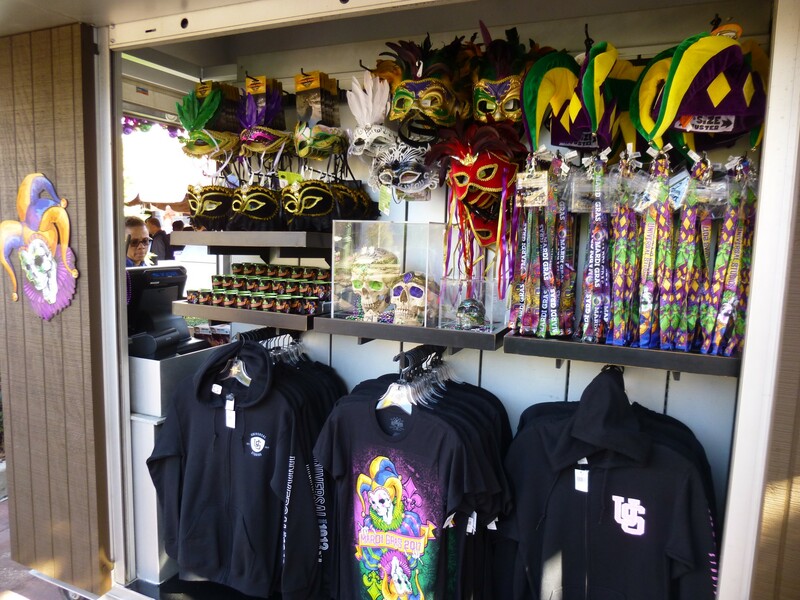 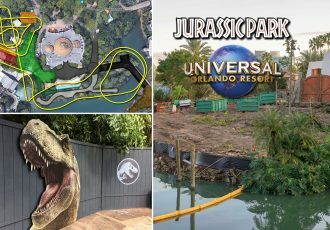 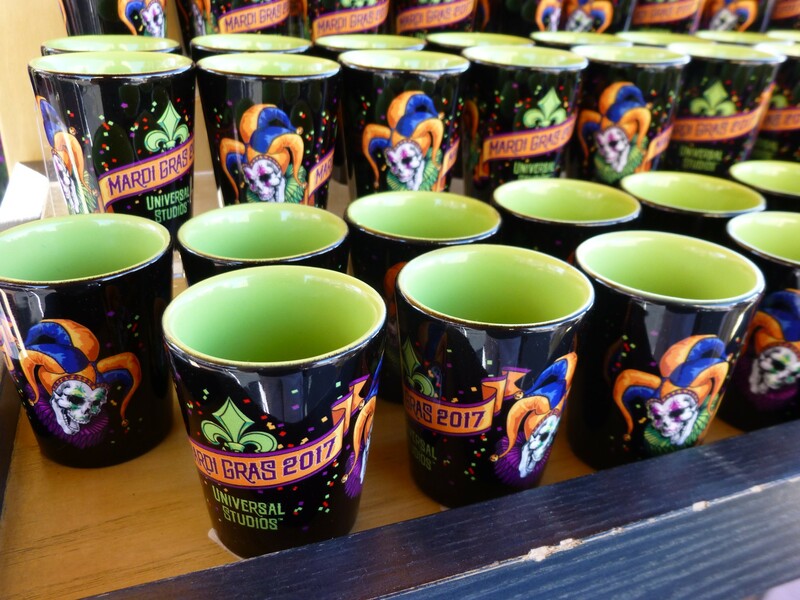 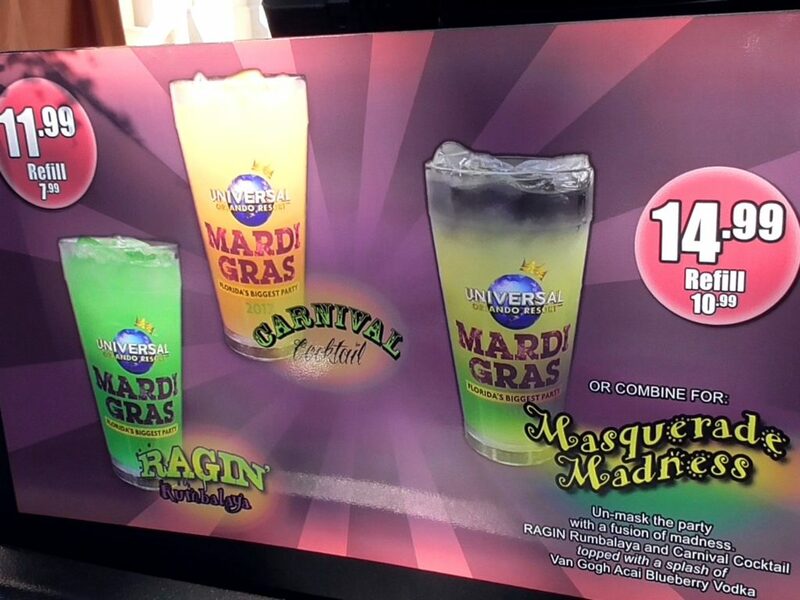 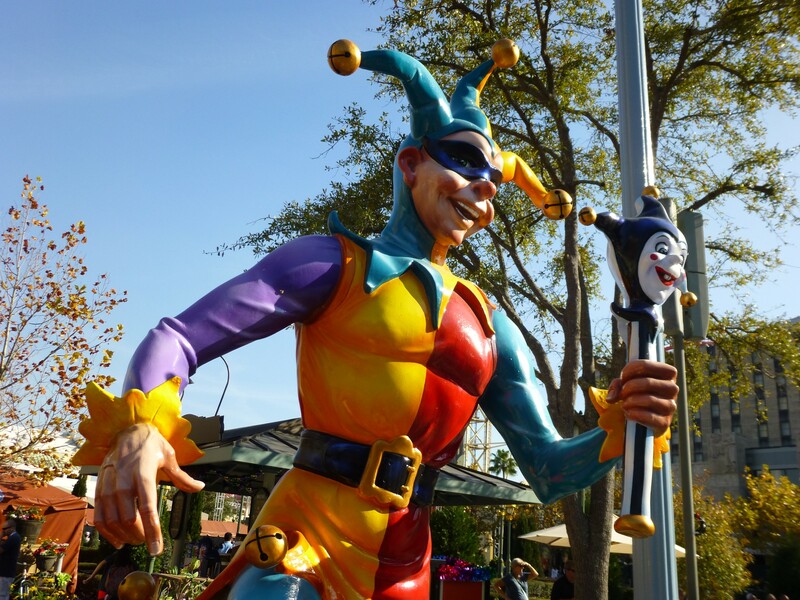 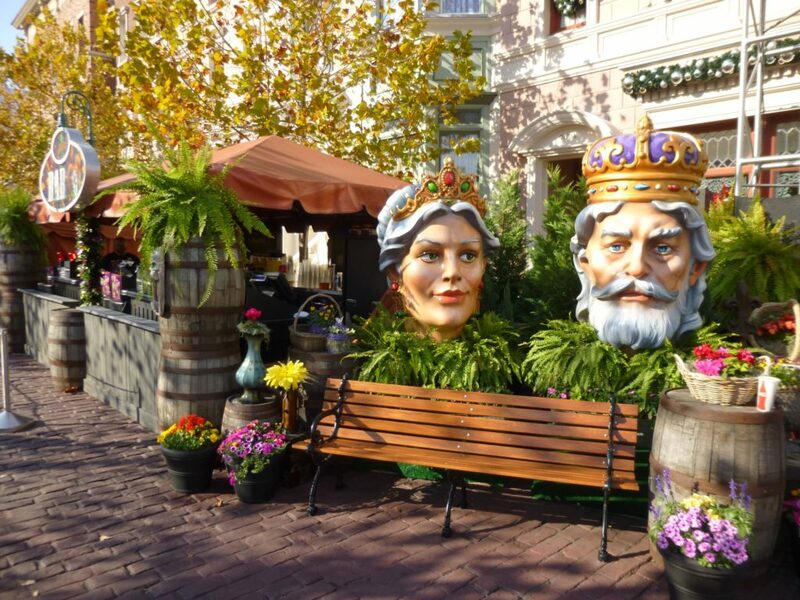 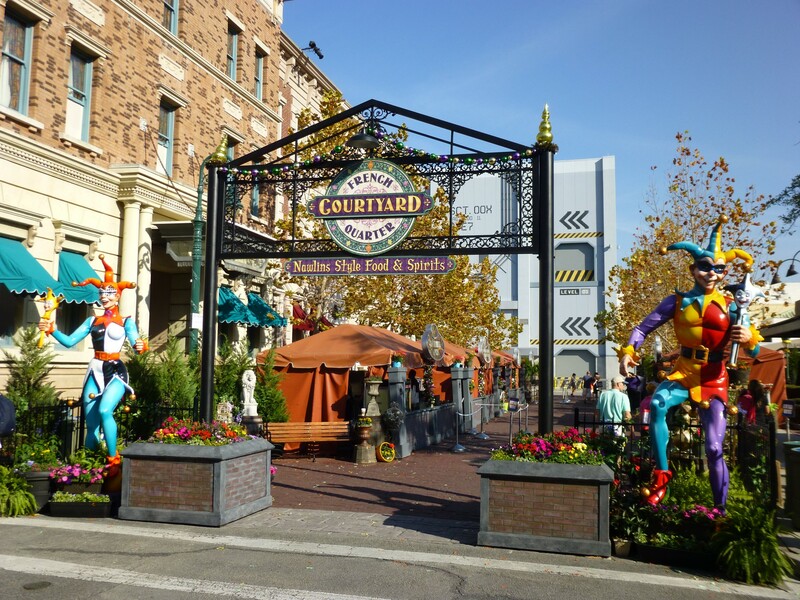 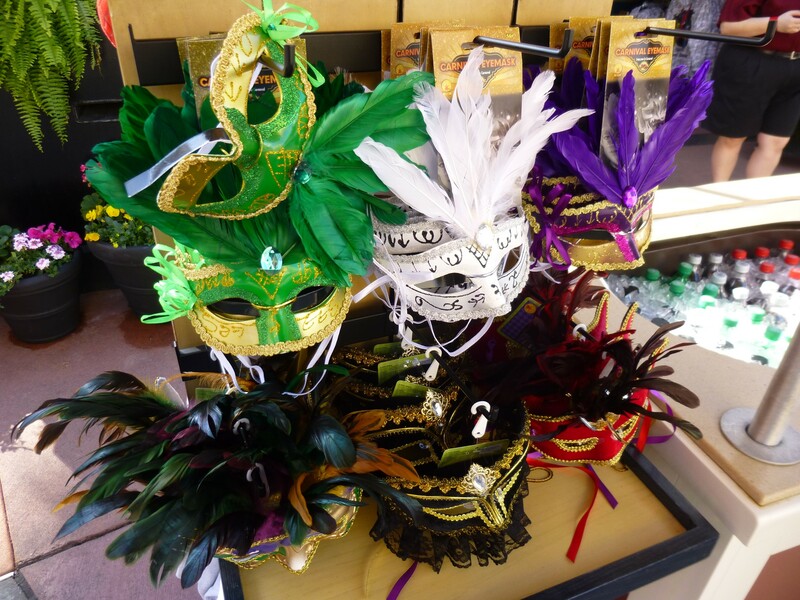 Universal’s Mardi Gras is happening right now, February 4th to March 25th. 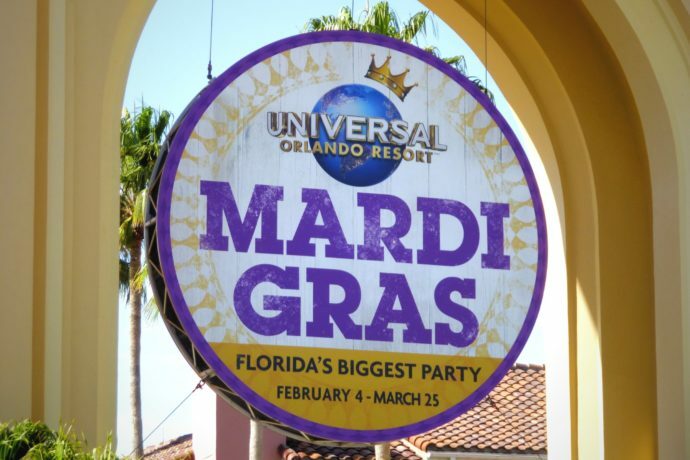 For the first time ever, this massive party is running for 50 consecutive nights! 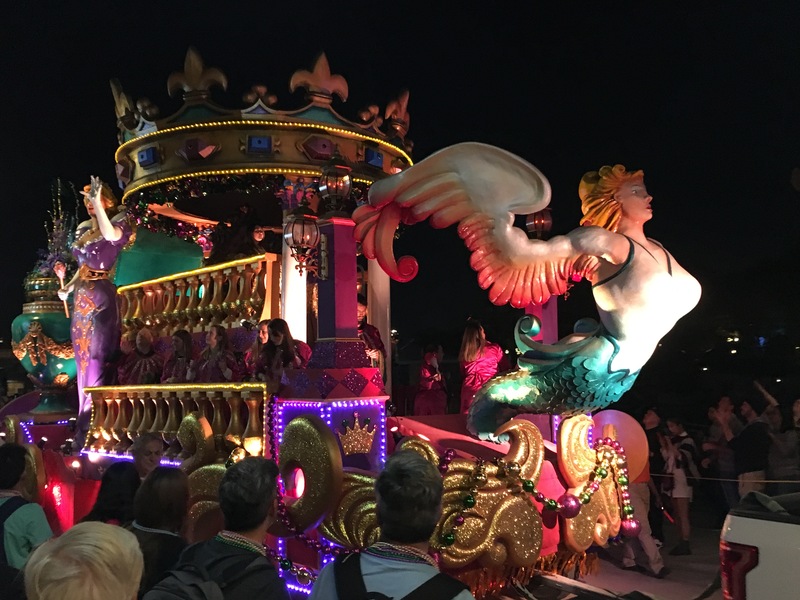 (Yes, the parade is every night of the event this time!) 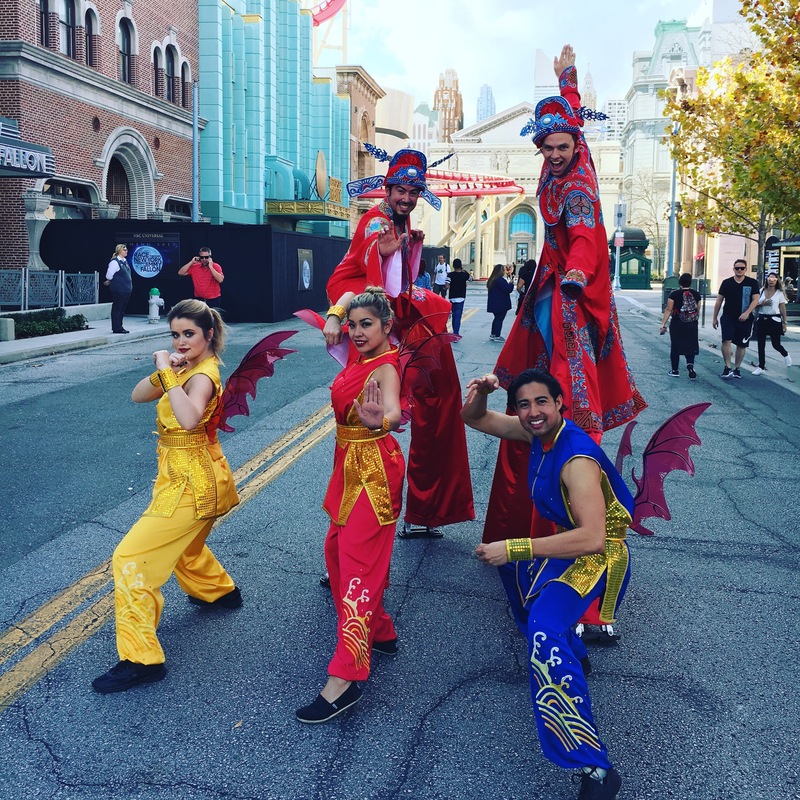 This year’s parade features SIX all-new floats, all themed to mythical creatures including: Manticore’s Majesty, The Rise of the Garuda, The Dance of the Dragon, Phoenix from the Flames, Garden Sprites, and The Flight of the Pegasus. 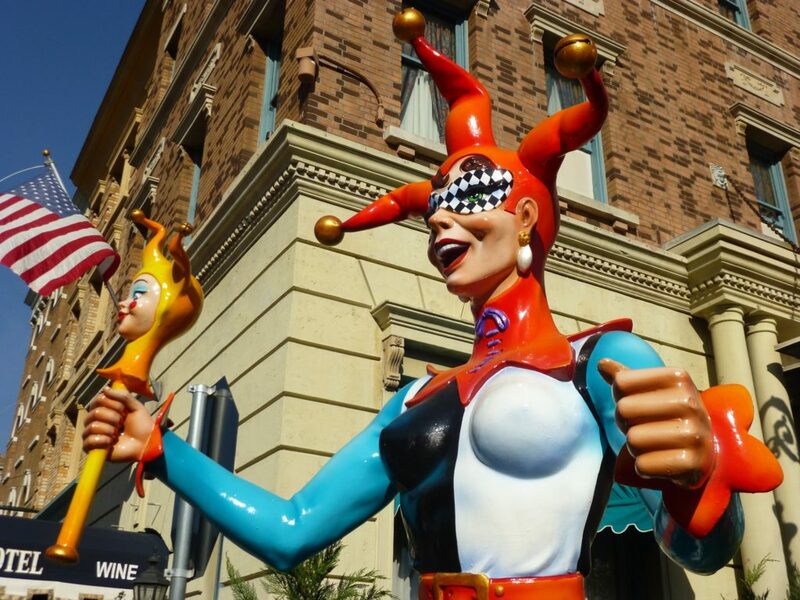 Check out my video of this year’s event (and lots of photos below as well,) to see some of food, event merchandise, entertainers, plus the entire parade! 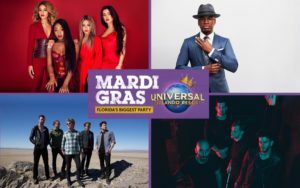 If you’re looking for the concert lineup, see our previous post here. 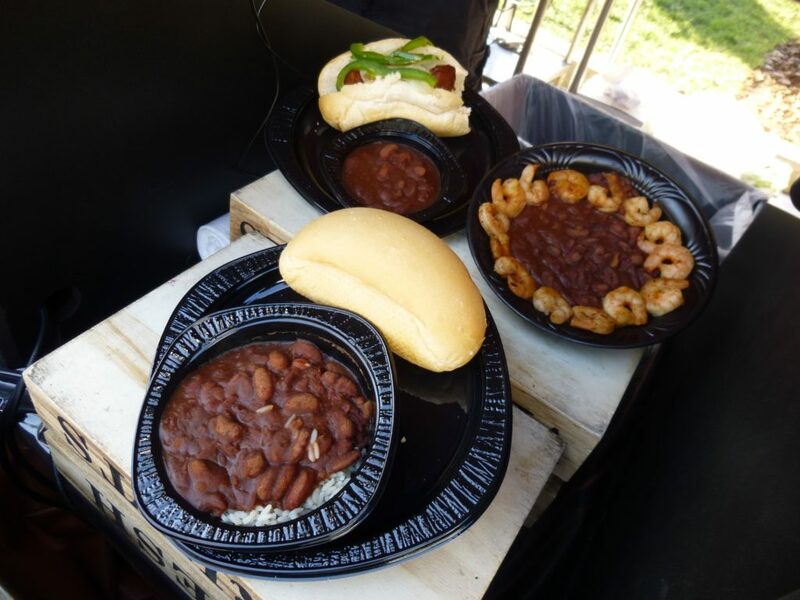 Checking out some of the food offerings! 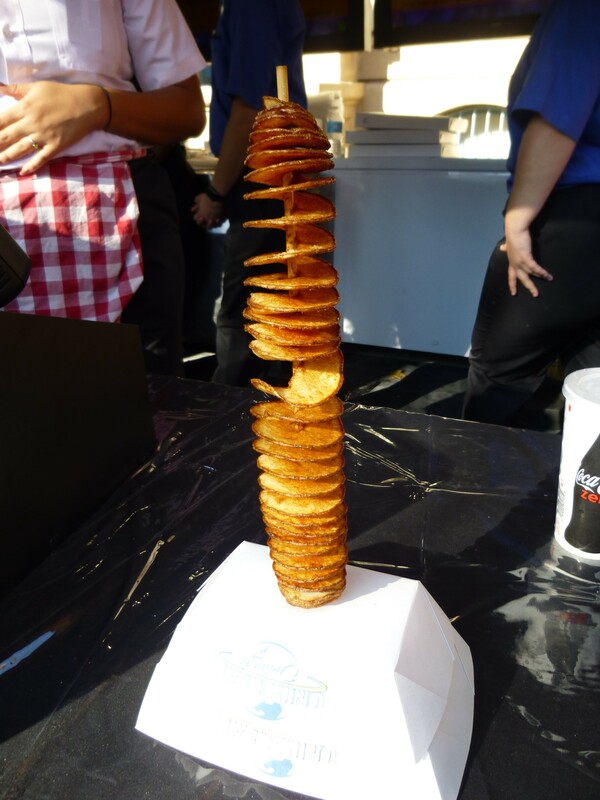 My favorite food item every year is the Twisted Tater! 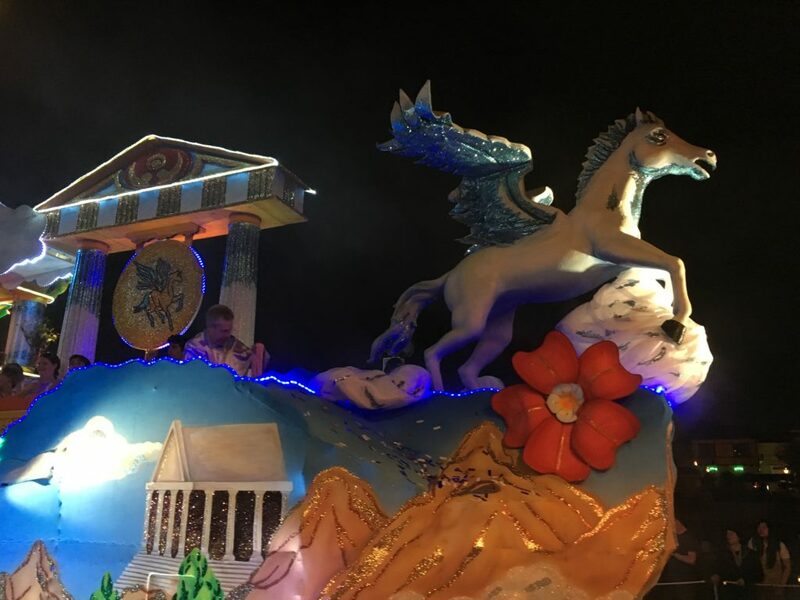 Be sure to watch the video to see the full parade, featuring all of the new floats! 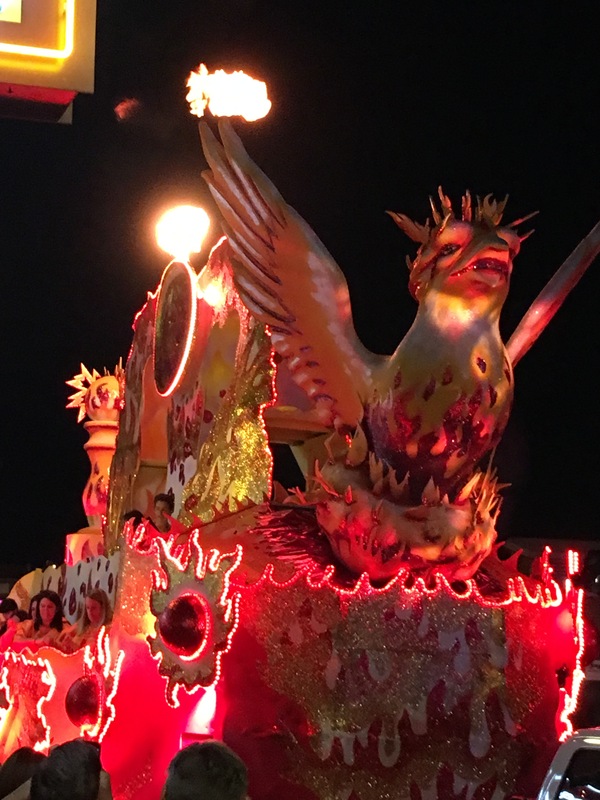 New float: Phoenix from the Flames. I’m all for a float with fire! 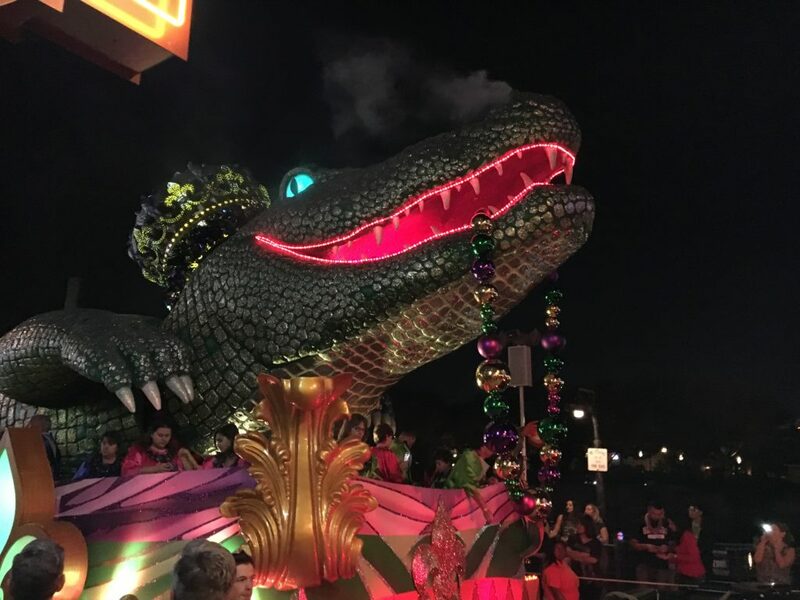 You know the parade is ending when you get to the giant alligator! That’s all for our coverage of the 2017 Mardi Gras at Universal Studios Florida! 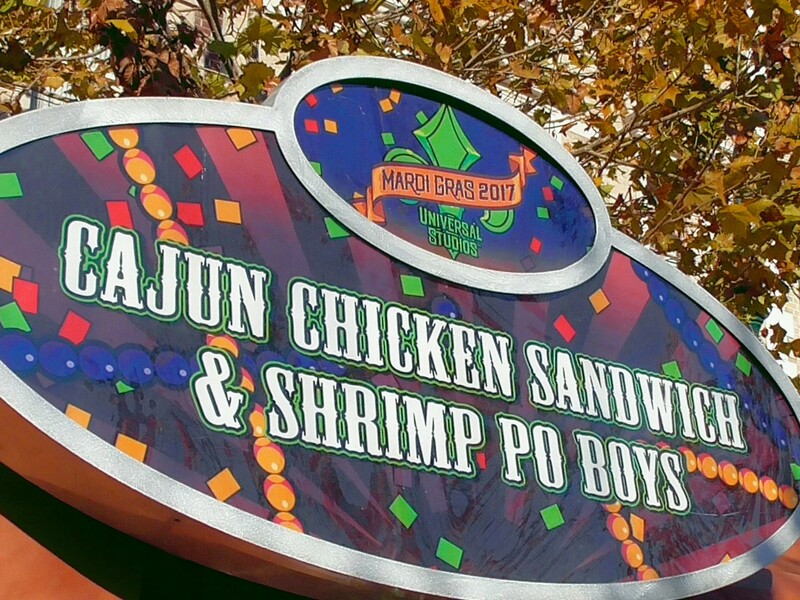 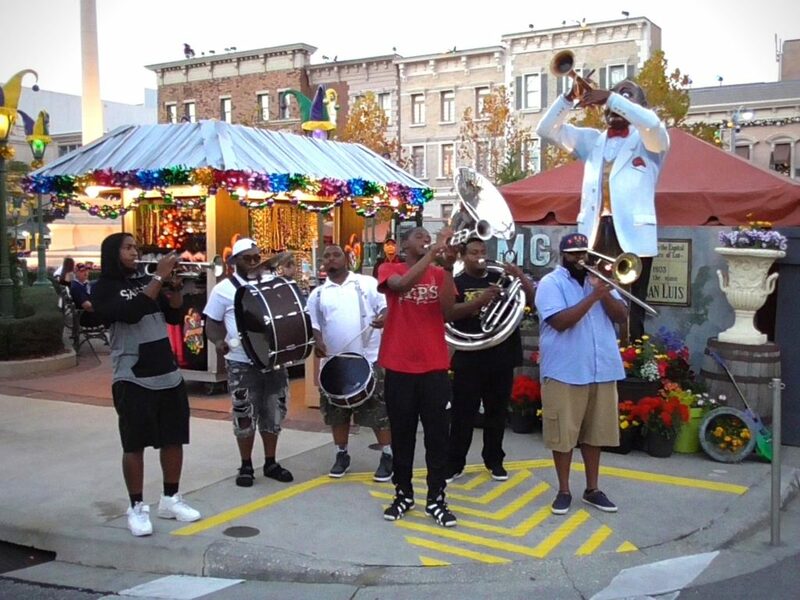 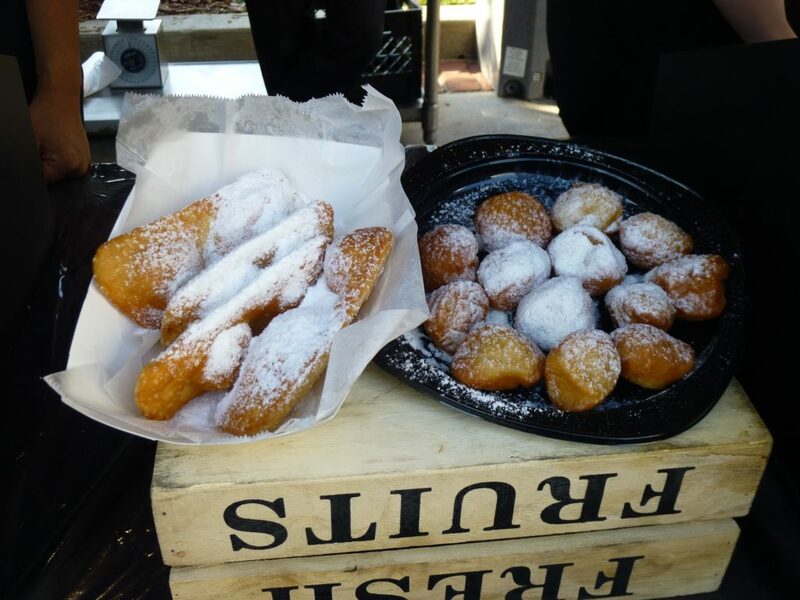 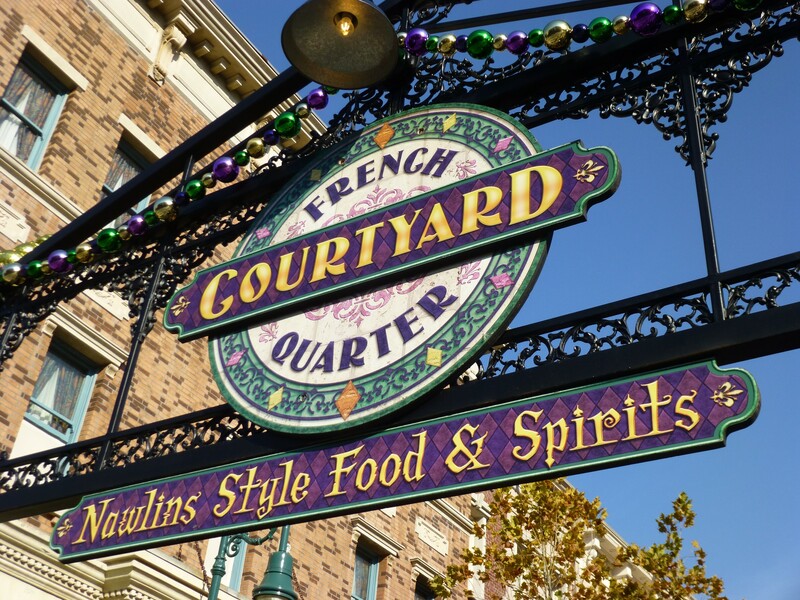 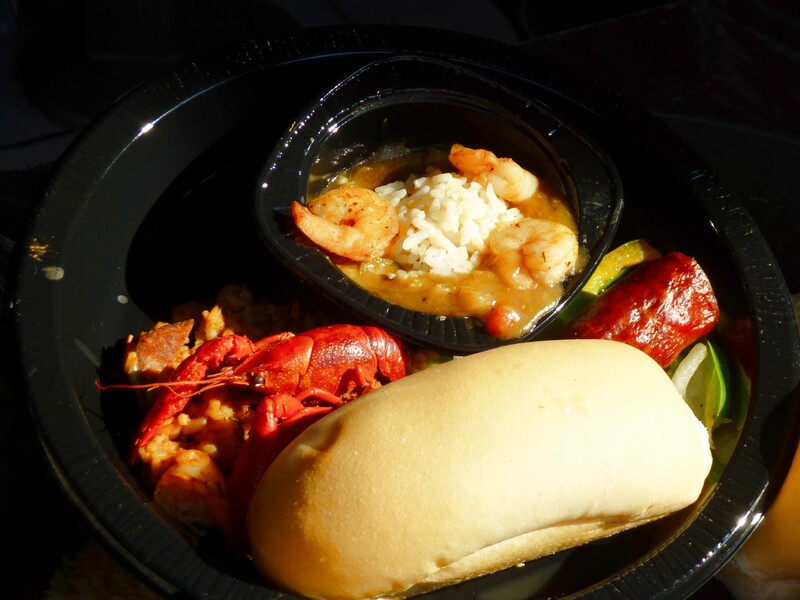 I know I’ll be stopping by a few more times before the event ends March 25th to try some more of the delicious New Orleans style foods and catch the parade again! 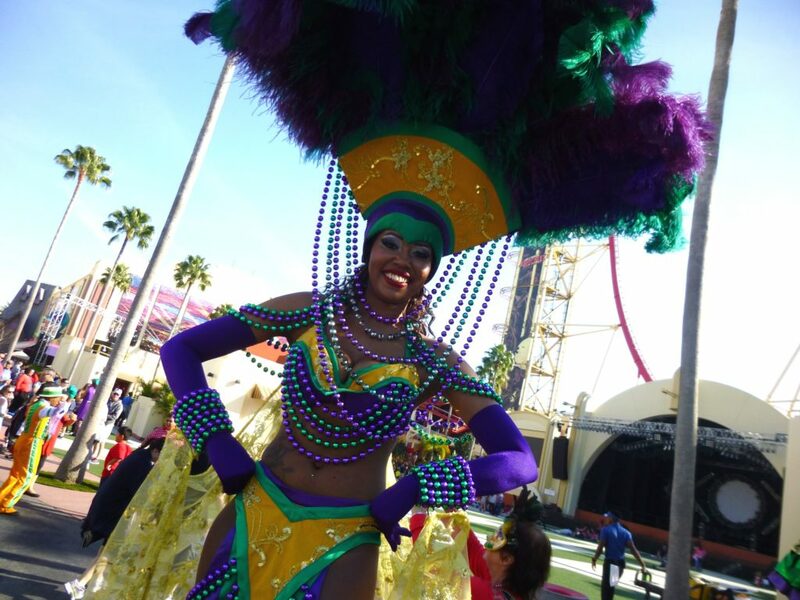 Check out the full concert line-up for this year’s Mardi Gras here! 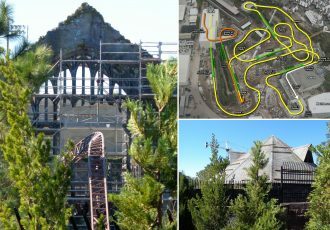 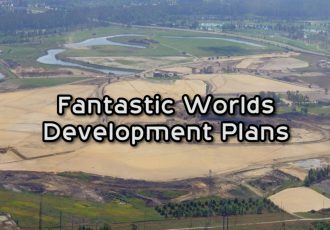 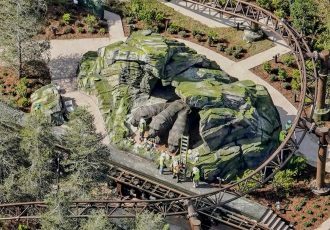 Be sure to subscribe to the news feed to stay informed with theme park news and construction updates. 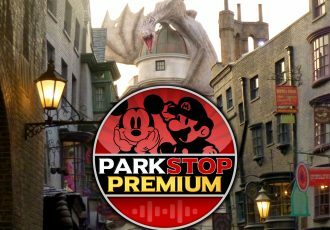 And subscribe to the YouTube Channel for more theme park videos!